Impressive 56mm objectives maximize opportunity when hunting at dawn or dusk with unrivaled low light performance. Narrow beam divergence offers unsurpassed accuracy at long range, and the Ballistic Information System – (BIS™) provides exact holdover values, putting you on target every time, from even the greatest distances. 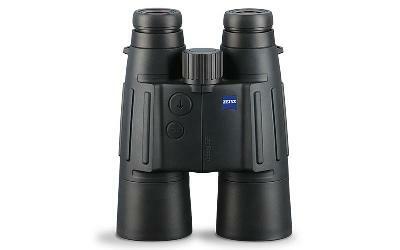 Click the button below to add the Zeiss Victory 10x56 T* RF Binocular Rangefinder to your wish list.